Sunny Landing Pages is now also an HTML Landing Page Builder. 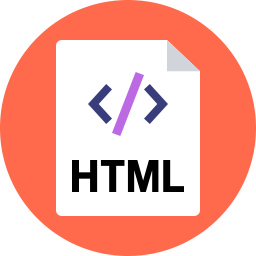 We’re thrilled to announce our latest feature – HTML downloads. 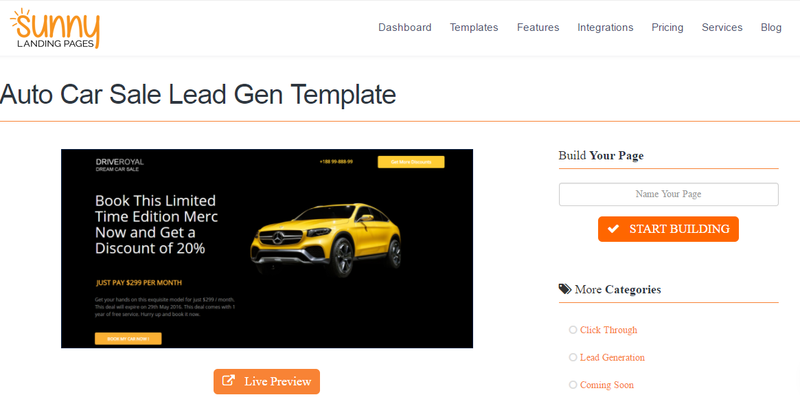 Many folks case to us and said, “Hey – I love your templates and it’s a very user-friendly builder but I need to be able to host the page by myself”. Sometimes this is driven by the specific URL structure. You might your own URL sub-folder structure rather thant the sub-domain feature offered by Sunny Landing Pages. e.g. www.abc.com/landing page rather than landingpage.abc.com. Other times this is due to corporate or enterprise policies which do not permit for 3rd party hosting due to sensitive data or control on availability SLAs. Finally, most importantly, it might be because you’re looking for the most cost effective solution for your DIY campaign and you’re not ready for a monthly subscription yet. So, for all these reasons, we’ve now made it possible for you to Download the HTML for any landing page build on our site. To start with this feature is included if you’re a Professional Tier Subscriber to our platform. Very soon, we will be introducing an HTML download option for a one-time fee for all other subscribers. 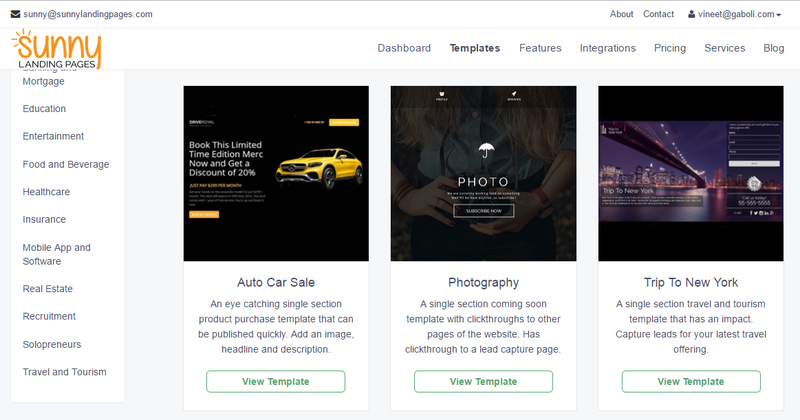 Click on Start Building to launch the drag and drop Sunny Landing Page Builder. It will look something like this. Let’s assume that that’s all the changes you’d like to make on the page. Now it’s time to preview how the page looks on a mobile and tablet (apart from the desktop version). This is just to verify the page is mobile responsive. 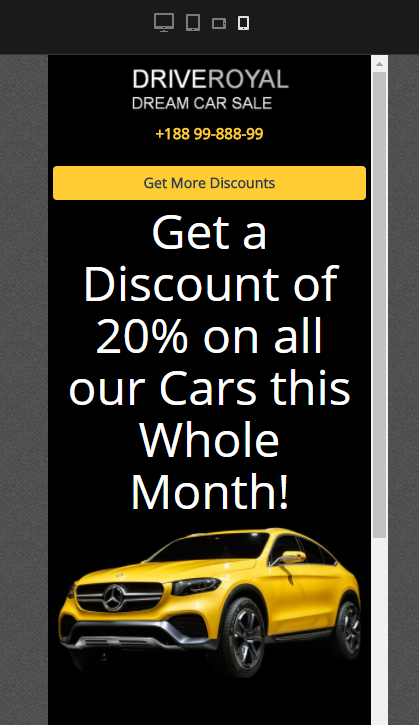 Remember the page will remain mobile responsive even after you download it and use it on your own server. Isn’t that awesome? Ok – so we’re happy with the page now. Time to go and click on Publish. For the time being you can select WWW domain based publishing and selecting sunnylandingpages.com as your domain. Now that the page is published. Let’s head back to the dashboard. Click on the button and you’ll see the downloaded HTML file in your browser. Highlighted here below. Remember, this is a zip file. To check and see whether the HTML is working fine, first you have to unzip the file on your computer. Once you have unzipped the folder, just double click on the file which is named Index. Once you click on the file – you will see the same landing page launch in your browser. You can see in the screenshot below, I am launching the landing page from my local files and it matches the edited HTML which we build on the landing page builder. So, in effect, Sunny Landing Pages now acts as an HTML Landing Page Builder. At this stage, the Tech folks wouldn’t have much problem in uploading this page to their websites. If you’re a marketer who isn’t confident about self-hosting, then I’ll recommend you use our hosting and we’ll get your custom domain set up for you. If you’re using WordPress, then again I would recommend that you use our hosting and our WordPress plugin to integrate the page to your site.